Home>News & Events>Events>CPP>Critical Path for Parkinson’s: The Journey Begins! Critical Path for Parkinson’s: The Journey Begins! 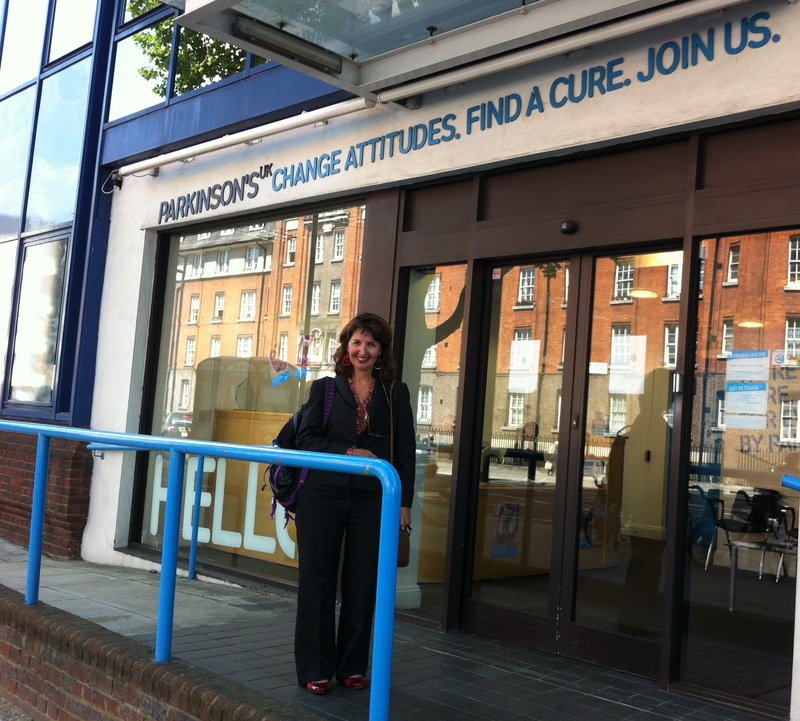 Diane Stephenson, Executive Director CPP, visited Parkinson’s UK for the first time in London on June 3, 2013 to start the wheels in motion for laying the groundwork for CPP.